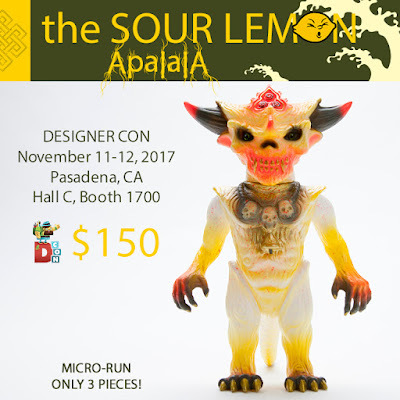 Once again, Devils Head Productions is teaming up with The Sour Lemon to release some killer yellow colored vinyl figure exclusives at Designer Con 2017! 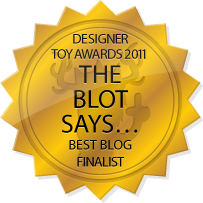 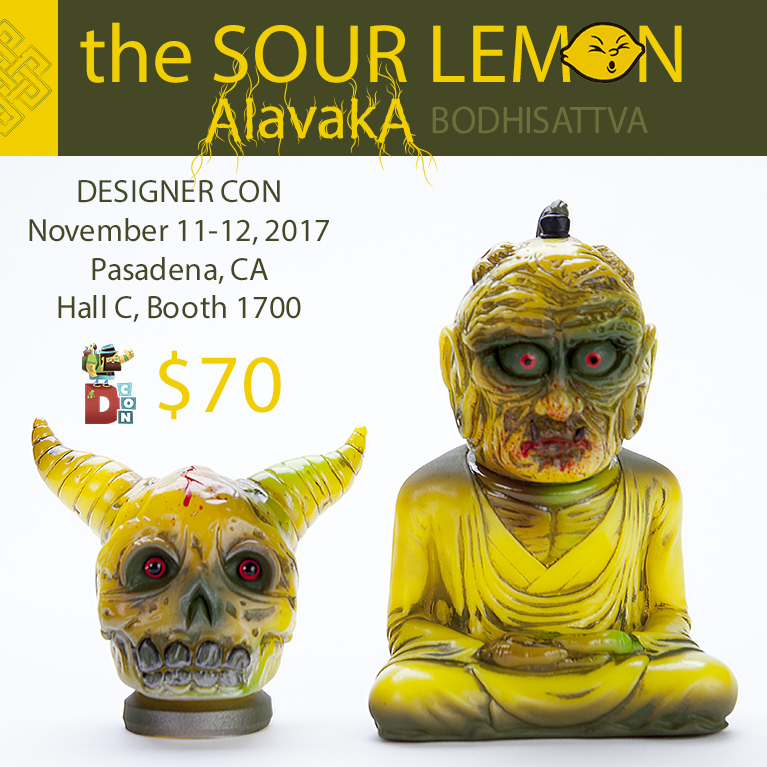 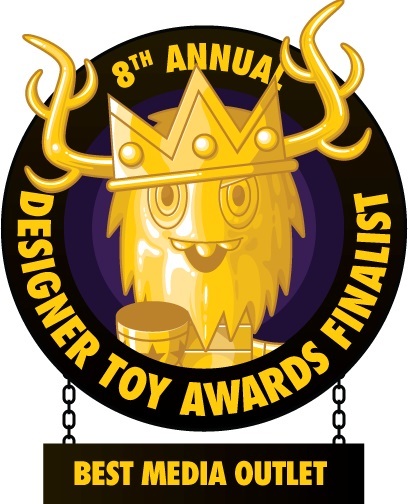 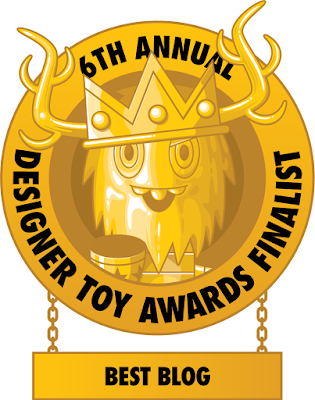 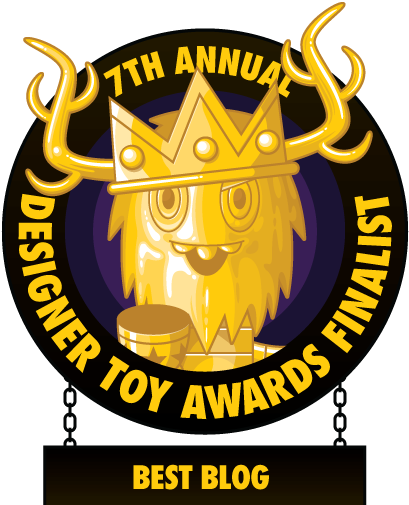 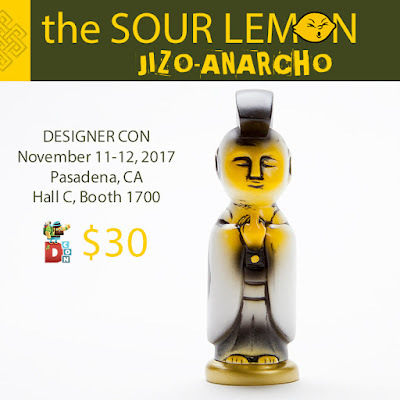 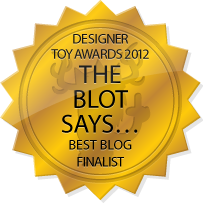 On Sunday, November 12th, DHP is taking over The Sour Lemon DCon booth #1700 to release three fantastic figures: The Sour Lemon Alavaka Bodhisattva ($70), which includes two interchangeable heads; The Sour Lemon Apalala, which is limited to just 3 pieces; and The Sour Lemon Jizo-Anarcho ($30). Just make sure you get to the booth early on Sundayor you may miss out on all the Devils Head Productions fun!